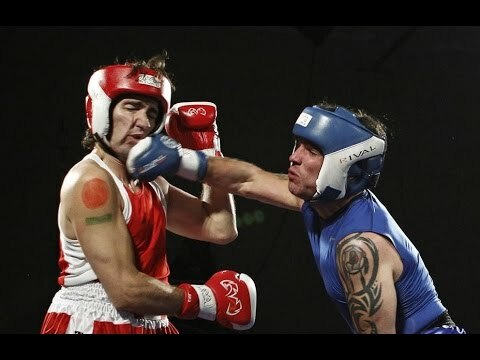 Everyone forgets he beat the crap out of someone in 2012. But, in line with his charming good-guy image, it was for a cancer charity boxing match. Against conservative MP Patrick Brazeau. Who, as you can see, is a BIG MAN. 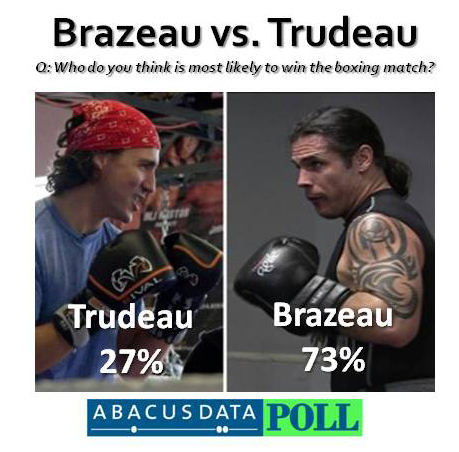 It was going to be a blow-out for Brazeau. 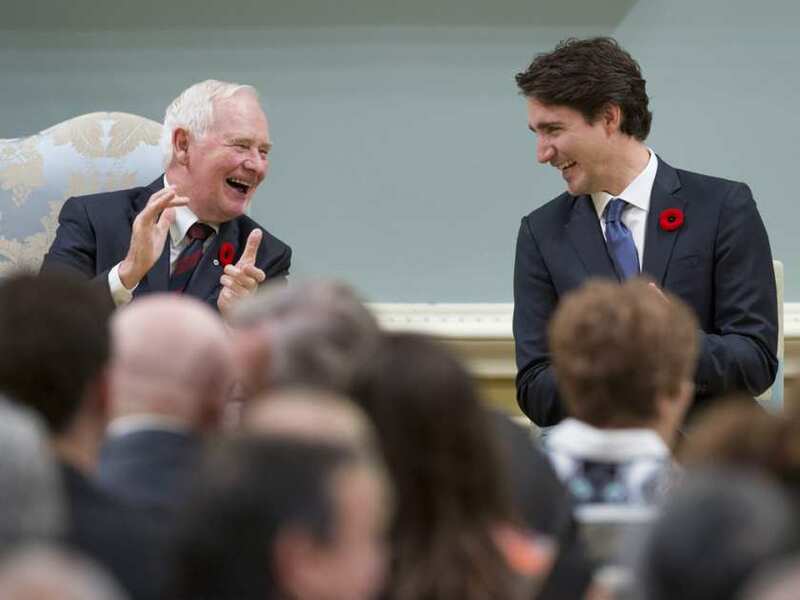 But if Justin’s knowledge of quantum computing tells us anything, it’s that he’s a smart guy. And this match (which was REAL BOXING, btw) was gonna test whether brains > brawn. 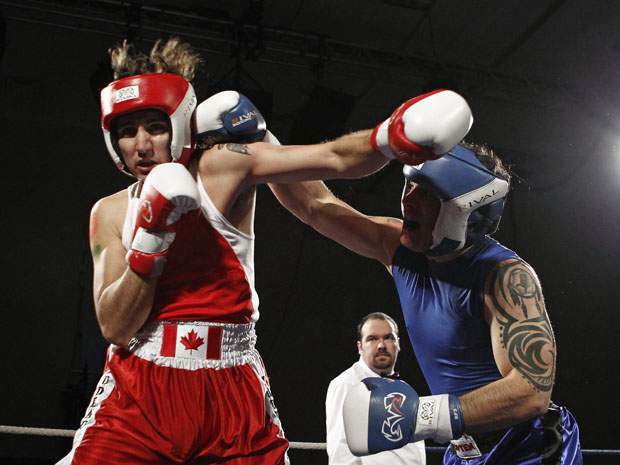 The round immediately began with Trudeau taking punch after punch against the ropes in the first round. When it started looking grim for the world’s prettiest head-of-state, something happened. 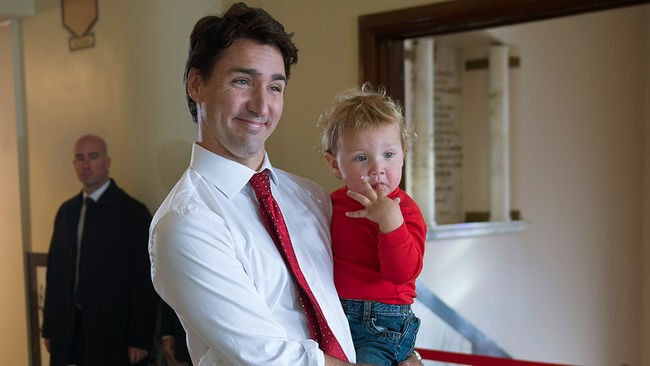 Trudeau started throwing hands back. The ref stopped the match in the 3rd round when it was clear Brazeau could no longer fight back. And we thought he was such a nice guy. 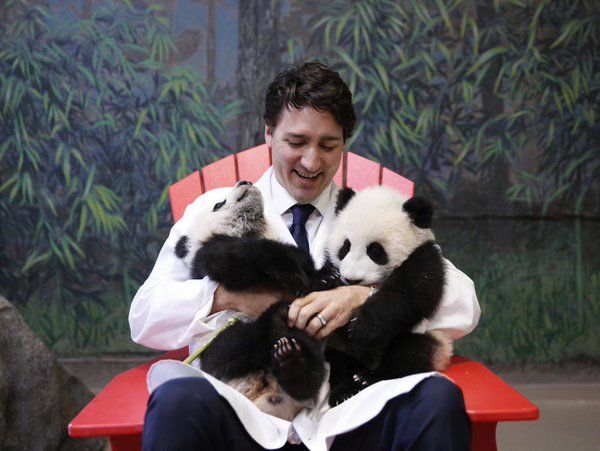 Turns out he lured Brazeau in on purpose to tire him out. “Rope-a-Dope,” just like Muhammad Ali against George Foreman. Look familiar? 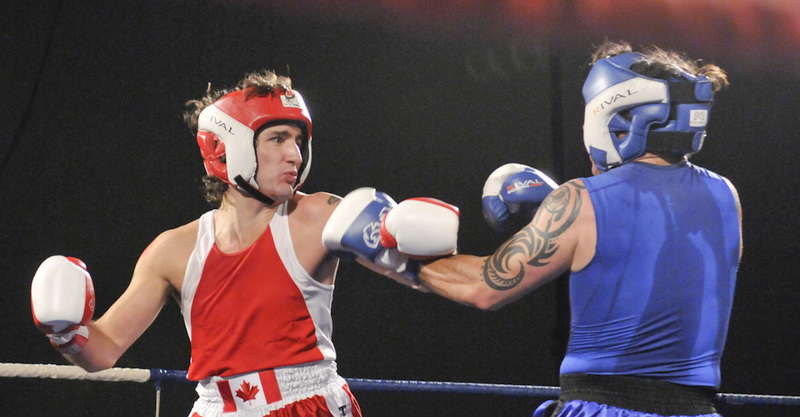 Rumor has it that the fight gets replayed in Canadian parliament every time the Conservatives lose on a vote. Watch the full fight yourself here.